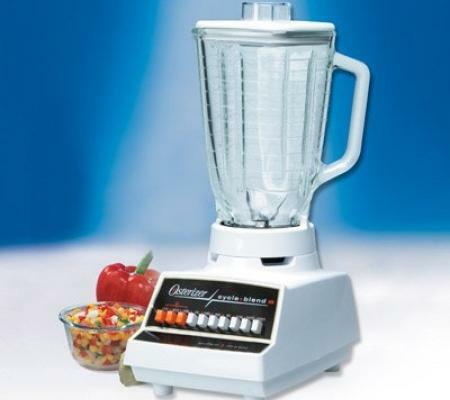 Oster has been producing 220 volt Blenders for over 50 years. 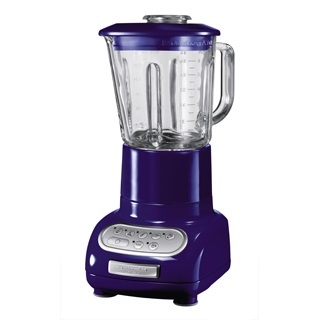 Simple, yet durables products are available through the Oster Sales Network of Dealers. Exclusive All-Metal Drive™ for extra durability.